The Consequences of Sports and Energy Drinks Canker sores, cold sores, and mouth sores: What's the difference? In addition to regular visits with Drs. 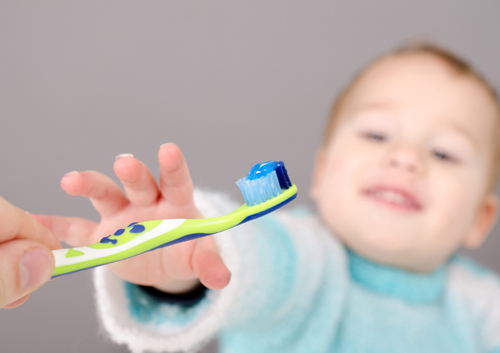 Melissa Daza and Michelle Schwartz, instilling good oral health habits in your child early on will ensure a lifetime of good dental health.